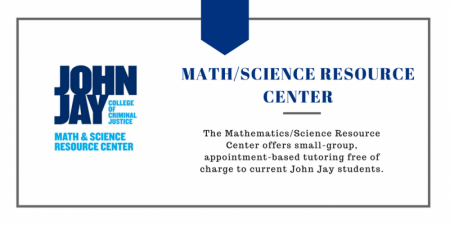 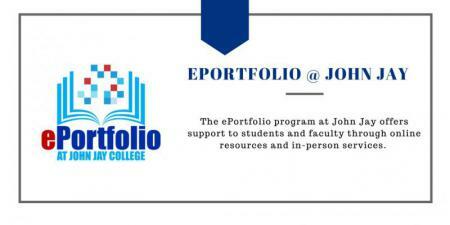 The mission of The Learning Centers at John Jay College is to guide and assist students in mastering the processes of learning both content and skills in all areas of the college curriculum. 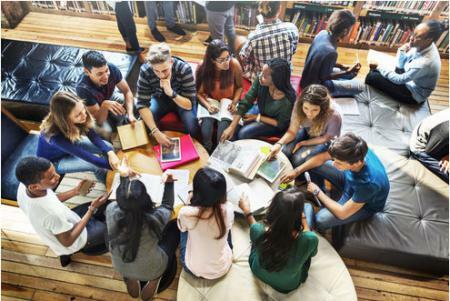 All of our activities and resources are designed to help students become highly proficient, confident and independent learners with the skills to excel in college and the professional world. 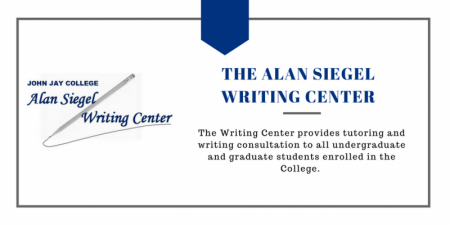 The Learning Centers accomplish this mission through individualized tutoring, small groups and workshops targeted for particular areas of the curriculum, and interactive online resources.